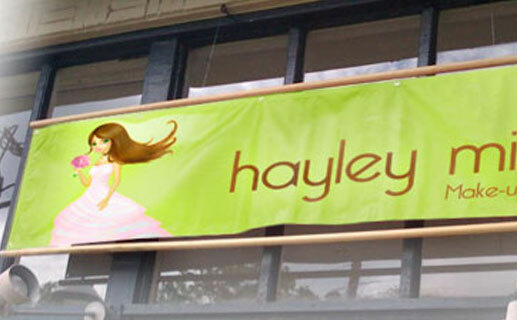 Looking for indoor/outdoor banner printing with quick turnaround and great service? We’re here to help, whether you have a project ready to go, or you’re still in the planning stage — LinxPrint can help with your large format banner printing and banner design needs. 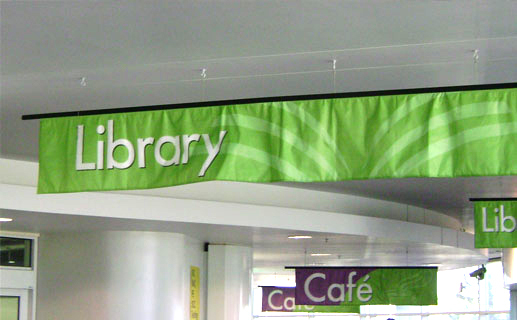 The range of media available includes anti-curl and scrim vinyl, polyester canvas, and more — we’re happy to search for custom and specialized banner solutions. We use aqueous, solvent and UV cured inks to best fit each order. Check out our printer specs here. We also offer a full range of finishing services including grommets, wind slits, and stitching for additional durability and easy installation. Looking for a pop-up or retractable banner? Click here. At LinxPrint in Vancouver, the world is at your fingertips when it comes to indoor banner printing. We have the entire range of wide-format gamut, including aqueous, solvent and UV cured inks to meet your individual printing needs. The range of media here is also vast including gloss photo paper and satin photo paper, gloss/matte indoor banner film, and a variety of fabrics. Wow your clients with vivid colours and resolutions of up to 1440×1440 dpi. We also offer a full range of finishing services including grommets, wind slits, and stitching for additional durability and easy installation. Ideal for tradeshow images, in-store advertising, sale signs, window signage. Full range of finishing options including banner stitching, grommets etc. 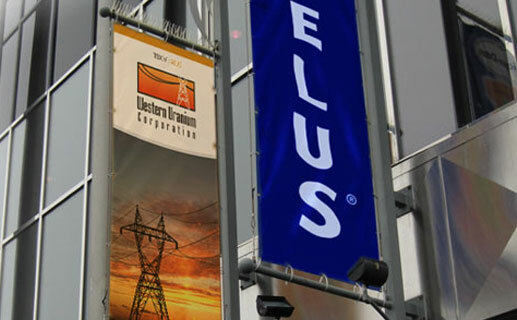 Producing your large format outdoor banners has never been easier. Our industry leading wide-format printers can produce exceptionally vivid full colour banners and high printing resolutions of up to 1440×1440 dpi. 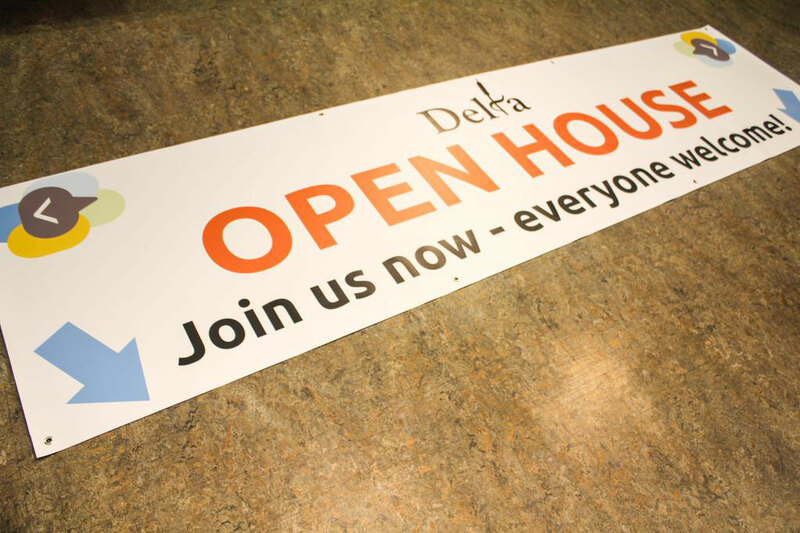 You may have your banners printed up to 87 inches wide and virtually unlimited in length! We also offer a full range of finishing services including grommets, wind slits, and stitching for additional durability and easy installation. We also offer poster printing services from our Vancouver location.